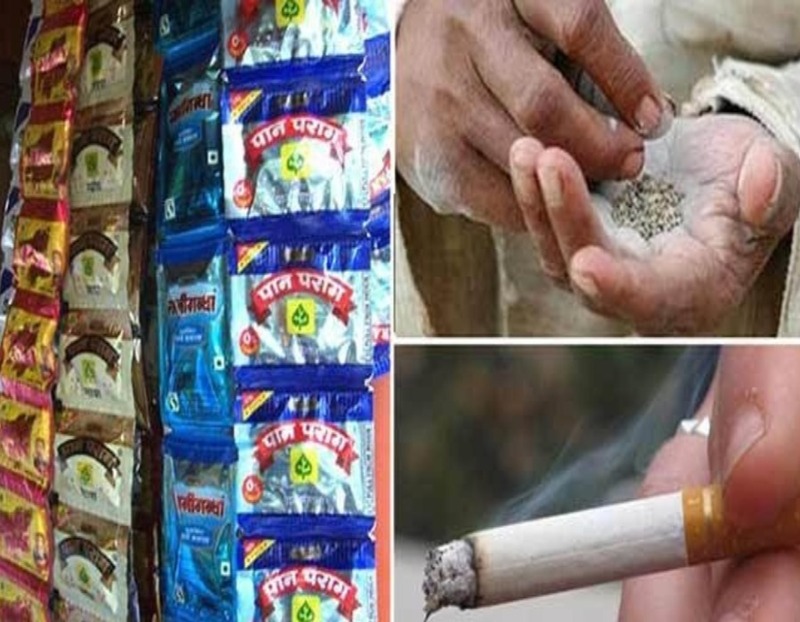 Entirely 58.7 per cent of Mizoram’s population uses different types of tobacco products, according to a report. Thus Mizoram has grown into the second highest tobacco-consuming state in the country only after Tripura. This was reported by Mizoram state nodal officer of the National Tobacco Control Programme by quoting the Global Adult Tobacco Survey (GATS) report. Although, the rate of tobacco consumption in the state is dropping moderately due to the efforts made by the government and the Indian Society on Tobacco and Health (ISTH), Mizoram chapter. According to the GATS, in comparison to 2009-2010 when about 67.2 per cent of the people in the state used various types of tobacco, now it was reduced to 58.7 per cent in 2016-17. The Global Adult Tobacco Survey (GATS) Northeast India 2016-2017 report besides said that 84 per cent of the smokers smoked indoor (inside house), on the other hand, 44 per cent smoked in public places. The fifth edition of Mizoram state Anti-Tobacco Day was held on Tuesday in different parts of the state and it was organised with the theme ” Inchhung leh lirthei chhunga meizuk loh” (No smoking inside the house and vehicles). The state Anti-Tobacco Day was organised jointly by the Mizoram and National Tobacco Control Programme (NTCP), Indian Society on Tobacco and Health (ISTHM) Mizoram, was held at Aijal Club Conference Hall transport minister John Rotluangliana, was present as the chief guest. Indian Society on Tobacco and Health, Mizoram (ISTHM) president Lal Riliani, who also spoke on the occasion, spoke about the awareness about the ill effects of tobacco consumption and second-hand smoking.